Netflix’s original series The Crown painted a unique and intimate portrait of Britain’s longest-reigning monarch. 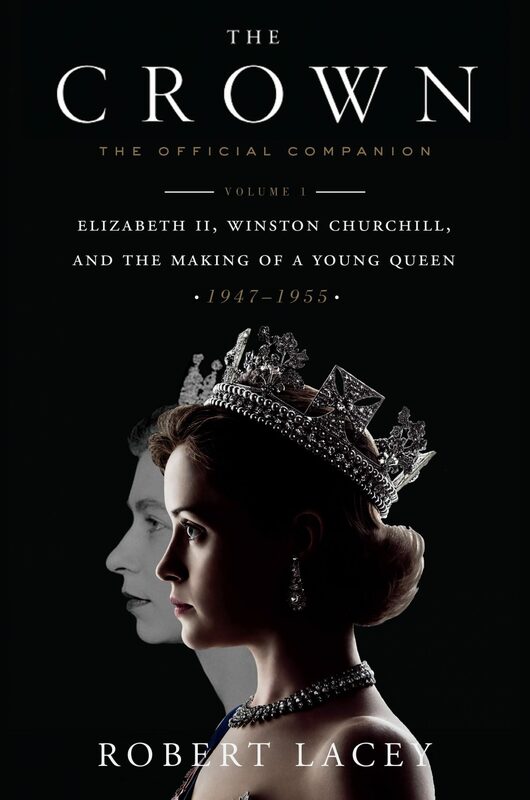 This official companion to the show is an in-depth exploration of the early years of Elizabeth II’s time as Queen (1947 – 1955), complete with extensive research, additional material and exclusive, beautifully reproduced images. Written by expert historical biographer Robert Lacey, The Crown provides an in-depth exploration from behind the palace gates. Relive the majesty of the first series of the hit show, with meticulously researched images from the time.